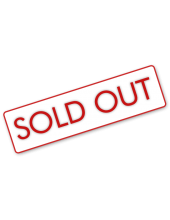 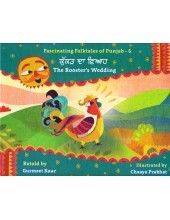 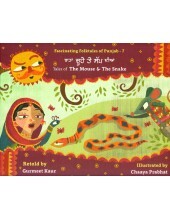 This Category contains some of the finest story books for children covering a wide range of topics . 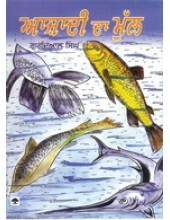 We have therefore subdivided this Category into 6 Sub Categories according to their topics . 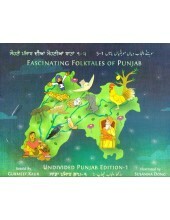 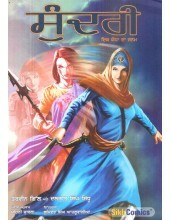 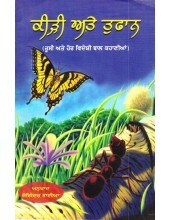 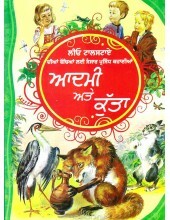 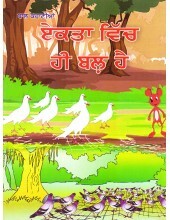 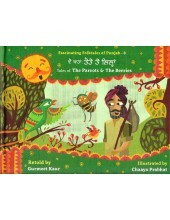 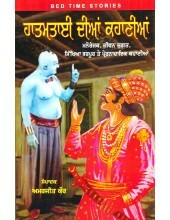 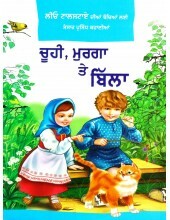 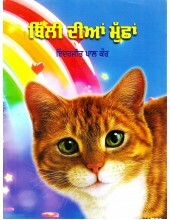 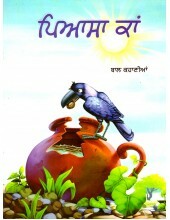 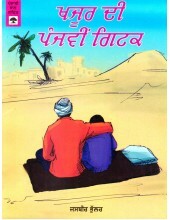 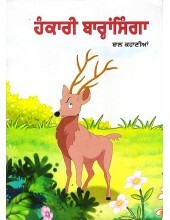 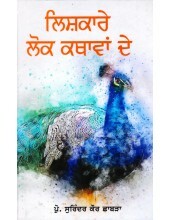 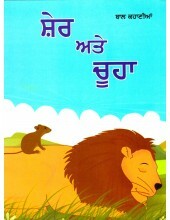 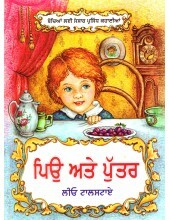 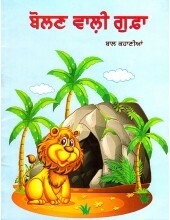 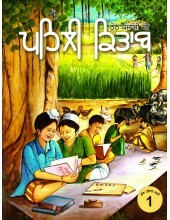 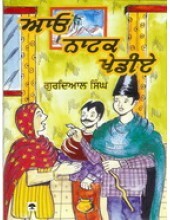 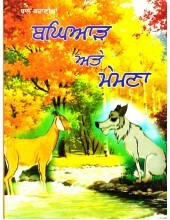 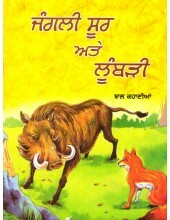 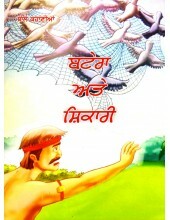 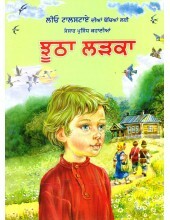 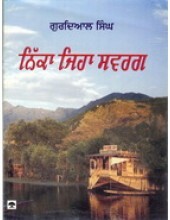 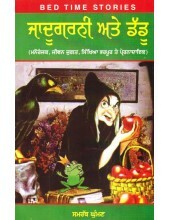 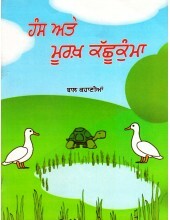 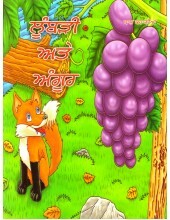 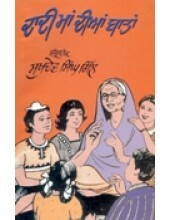 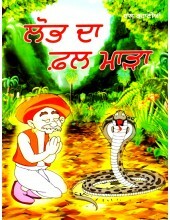 Aayo Natak Khediye-Book By Gurdial Singh ..
Azaadi Da Mull-Book By Gurdial Singh ..
Nikka Jiha Sawarg-Book By Gurdial Singh ..
Sundri - Book By Daljeet Singh Sidhu ..
Hatimtai Dian Kahanian - Book By Amarjit Kaur ..
Jadugarni Ate Daddu - Book By Samrath Ghuman ..
Dadi Maa Dian Baatan -Book By Sukhdev Singh Gill ..
Insaniyat Ate Hor Kahanian - Book By Avtar Langeri ..